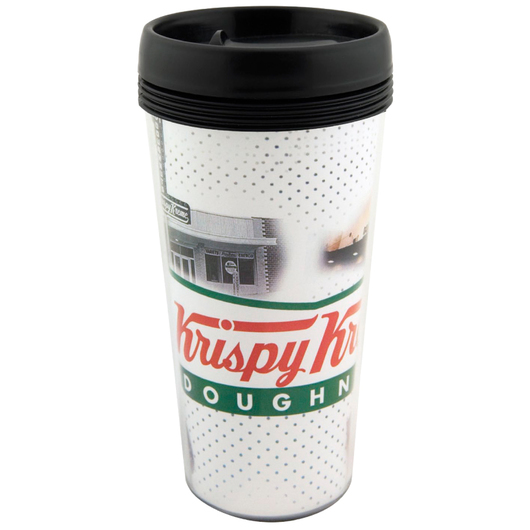 A travel mug that's BPA free and comes as standard with a full colour print. Allowing your logo to easily stand out from the crowd these travel mugs have a capacity of 433mL, are BPA free and are designed to accommodate custom graphics for an endless amount of colour possibilities and designs. They are perfect for photographs, complex logos and complicated designs. They come with a screw on lid and are individually packaged in a white box.